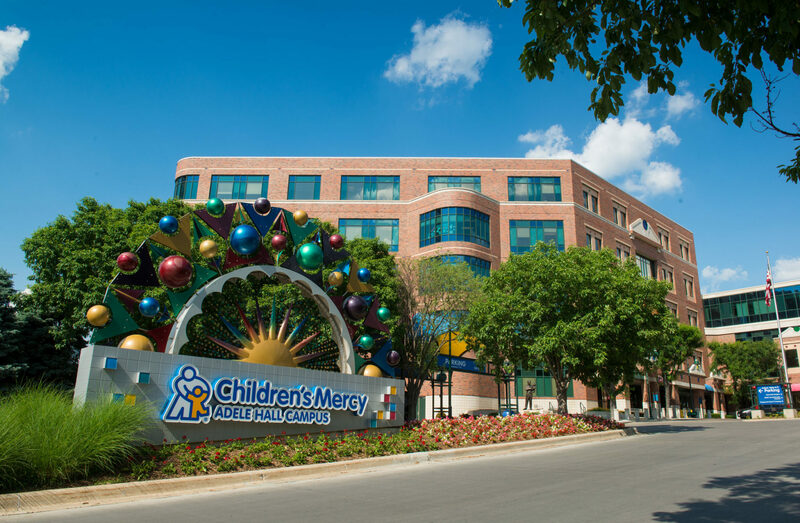 Key’s Realty Group Inc. was excited to be a part of Children’s Mercy ERG Program in February. The program promotes African American Advancement for their employees. As a major entity in our city we thought this was an awesome program that should be implemented in other big companies around our city. As a real estate brokerage that takes strides and a lot of effort to bring knowledge and resources to OUR COMMUNITY – we take our hats off to them. How does your employer feel about you? Do they provide resources and benefits other than medical? Its important for your employer to support your personal goals. Most homeowners have an awesome employee record. Job security at its finest, because no one can get financed without income. Homeownership is great for employers. Employment is great for the community. Employment means local taxes. Taxes can create better schools! Invite Key’s Realty Group Inc to your company today so we can discuss the benefits of homeownership!!! Call us at 816-469-5350 to discuss the possibility.